Henry has successfully closed an average of $40 million in sales each year making him a consistent top sales leader in the area. The efficient and timely manner in which these properties were sold is due in part to the hard working, effective, and experienced team he has surrounded himself with. His lifetime sales are well over $1 Billion. The goal is to always provide the highest standard of service from the first day of a listing period to the close of escrow. The team is fully aware they are working for you and their job is to successfully represent you in the sale or purchase of the property. It is the team’s intention to represent you in the purchase or sale of your home with the utmost professionalism. Henry notes that some approach the business in other ways and are still successful. This business is all about providing excellent service and doing it with integrity. You get back what you put into it. I am a husband, a father, and have a passion for all things real estate. I enjoy finding run down homes and bringing them back to life. I especially love restoring historic homes because they are a bit of a challenge. I find it is most difficult to maintain the splendor of the home, yet try to meet the needs of people who will be living in the homes. I do my best to bring value to the home by improving it in a historically precise way and keeping the old beauty and charm of the home. Mass marketing works well for standardized products, but most homes are one-of-a-kind, luxury items, not commodities. If mass marketing luxury items was the most effective method for sellers, Christie’s would put high-end art on eBay. As a Residential and Commercial Investment Specialist, I believe in aggressively marketing property through a variety of carefully chosen media channels and my own extensive personal database as well as a specialized global network list. I believe in maintaining a commitment to our clientele, providing each client with the utmost service, discretion and integrity. I have seasoned my ability to market properties and navigate the delicate negotiations process of closing a transaction to the benefit of the client. Relationship – The relationship between us and our clients is foremost for successful transactions. Marketing – We are widely regarded by peers as having the nation’s most technologically progressive marketing program with the support of Christie and Dilbeck Estates. Negotiations – The work only begins once an offer is presented and this expertise is only learned in the trenches. Fluent in English and Russian, I am able to provide international clients with the most resources possible. Simply put, my goal is to be your real estate resource, now or sometime in the future. When I am not in the office you will find me hiking our local mountains with my wife, daughters and our dogs Quincy & Max! 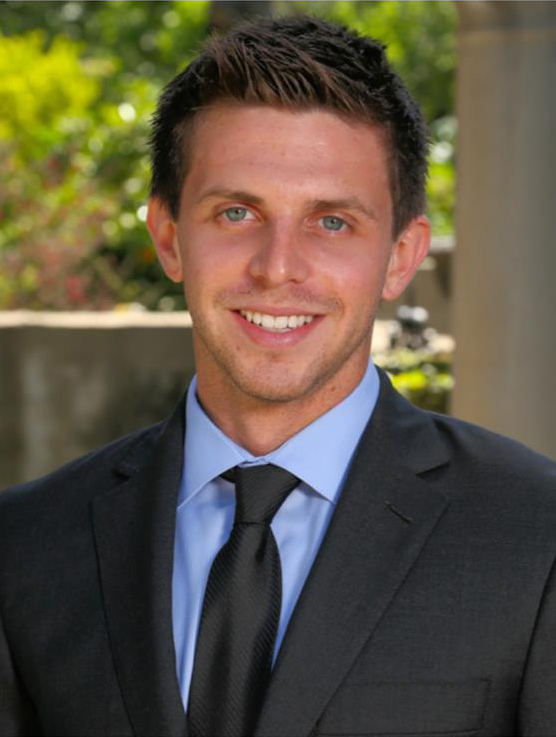 Brett started his Real Estate career in 2008, working with top agents Henry & Ralph Suarez through the REO markets. 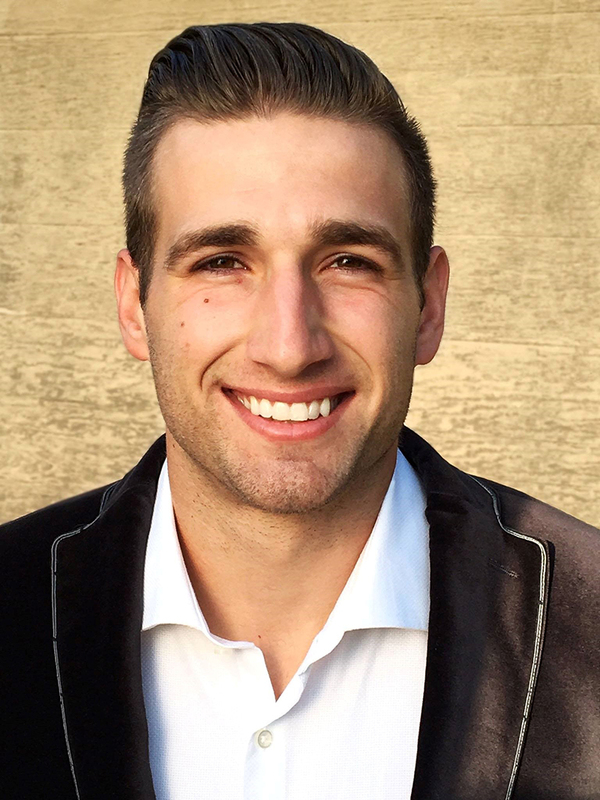 Now Brett has over 100 million in personal sales and is a top producer every year. 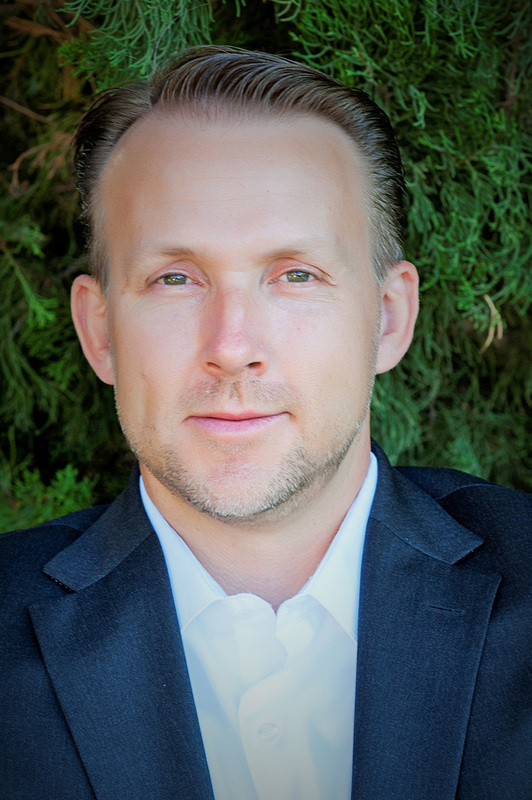 Brett has become one of the leading Realtors in the Burbank area. His geographical knowledge and analytical price evaluations of the Burbank area are unparalleled. 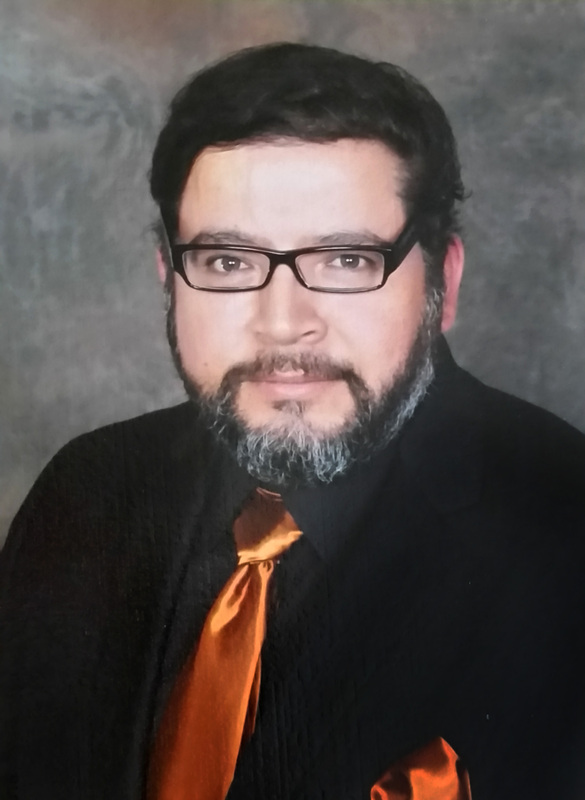 He is a third generation resident of the greater Burbank area. There is no other agent with a greater knowledge of the Burbank area. Brett can meet the requirements of the most distinguishing buyers or seller. 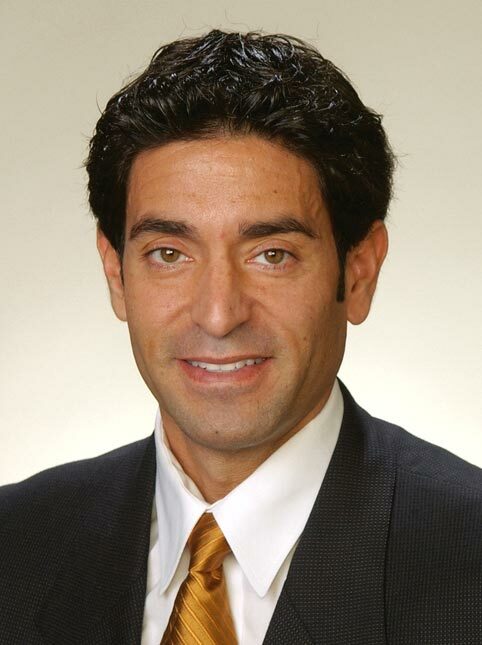 His ability to find deals, negotiate contract, massage escrow transactions from start to finish, and his ability to close deals make him the ideal agent for you. Nikica Vasily is native to the Foothills area. He grew up helping his grandfather run his restaurant The Flintridge Inn in La Canada, which is now The Dish. He also attended and graduated from Saint Francis High School in La Canada. This led him to pursue and receive his Bachelor’s degree in Business Management & Administration from California State University, Northridge. Nikica previously worked as a project manager & assistant engineer for Mladen Buntich Construction. This helped him develop his negotiation, analytical, problem solving & communication skills. He has carried these skills onto his real estate business and those skills are appreciated by his past clients & their testimonials. Selling and buying your real estate should be a stress free and easy process. Nikica has surrounded himself with an all in one team, with trusted professional individuals within every aspect of the industry. This team consists of licensed contractors, engineers, home stagers, & reputable lenders. Nico will make your experience positive and rewarding. Jose is a valued member of Henry’s team. As project manager he ensures that whatever needs the project requires, it is handled in a timely, efficient, and cost effective manner. Jose is a go to and get it done person. Movie Actors/Actresses – Jane Fonda, Quincy Jones, Whoopi Goldberg, Hugh Hefner, Sorrel Brook, etc. Government Agencies: Secret Service, Customs, Navy and Defense Nuclear Agency.